7 Reasons Why Choose Similac Formula Milk and Be A Similac Strong Mom - She Started It! As a parent, if you can’t have perfection, then at least aim for the best. The same goes when choosing over milk to give your baby. Hang in there because as you read on, you will get to know about one of the best formula milk available in the market, and their Similac Strong Mom rewards program. Just a disclaimer, we do not want to start a debate or discussion here. This article is specifically dedicated for mommies who may have difficulty producing breast milk, could not produce breast milk, or unable to sustain breastfeeding because of work or lifestyle preferences. Moving on, Similac is a formula milk brand for babies that was “developed by Alfred Bosworth of Tuffs University and is marketed by Abbott Laboratories.” As a way of saying thank you to their avid customers, as well as to invite mommies to choose Similac over other formula milk, they have come up with a reward program called, Similac Strong Mom. Baby Formula Coupons: As a member of Similac Strong Mom, you get to have formula coupons, which you can use to buy (or get discounts) Similac milk in the future. Expert Nutrition Guidance: Being a member of this rewards system gives you the opportunity to be guided in your baby’s nutrition journey. They give you tailored fit nutrition options to help your baby become healthy and strong. Similac Samples: Sample products are heaven sent, don’t you think? It allows us to try the product for free to see if it works for our baby. Being a Similac Strong Mom member, you get to enjoy that. You need not wait to give birth to be a Similac Strong Mom member, even while still pregnant you can be one already. Sounds very interesting, right, mommies, mommies-to-be, and daddies too!? Similac is committed to give your babies only the best. Similac has been in the business for over 90 years, and it continues to be true to its commitment to give “unconditional nourishment” to babies regardless of state and age. As the years go by, it never fails to improve its formulation based on babies’ needs. Similac offers a variety of milk formulation. Every baby is different. That is why Similac came up with a variety of formula milk according to every baby’s needs. Similac Sensitive. As mentioned earlier, this formulation was especially crafted with lactose-intolerant babies in mind. Similac Isomil Advance. This variation is based on soy formula. This is dedicated for babies with galactosemia, with lactose-intolerant, and has milk protein allergies. Similac Advance. This formulation is cow’s milk-based. This is the most common variety of formula milk. This one’s for those who does not have any health issues. This is what the doctors prescribe if the mommy could not or does not have breast milk. Similac Neosure. As we said, every baby has his own needs depending on his health status, as well as his age. The Similac Advance is a variety specially formulated for premature babies. It has more calories and other important nutrients that a premature baby needs. Similac Go and Grow. Once your baby reaches the toddler stage, his needs become different, so as his milk needs. This variety is crafted for those in the ages 9 to 24 months. Similac Alimentum. This ones dedicated for babies with allergies on soy and milk protein. Similac believes that breast milk is best for babies. That is why to ensure that for those unable moms, they will still get to give the best for their child, they made their formulation close to that of breast milk. Similac has no artificial growth hormones. Similac makes sure that it is only focused on your baby’s health and well-being. Thus, they ensure that the cow where they get milk have no artificial growth hormones. Similac is a Nonfat Milk. A nonfat milk means longer shelf life. Yes, nonfat is the reason behind why milk – in general – can last for months without getting spoiled. It has Whey Protein Concentrate. Whey protein concentrate is used by formula milk companies to help achieve the amount of whey protein present in breast milk. For your information, Breast milk has 60% whey protein compared to only 20% in cow’s milk. Coconut oil helps formula milk to have a longer and stable shelf life. It also is a form of healthy fat. This is, by far, the healthiest ingredient of Similac. Please note, however, that the ingredients vary from one Similac variety to another. These are just some of its ingredients that you might want to look into. Similac understands every parent’s budget restrictions. Similac understands mommies and daddies alike. That is why they have Similac Strong Mom rewards program to ensure that as a parent, you are able to give your child the best formula milk there is in the market today, without losing too much of your earnings. Similac knows that apart from milk, you have other important obligations too. Your baby alone needs a lot of things. So, don’t worry about the cost. Similac found ways to help you. Similac comes from a trusted pharmaceutical company. Of course, when you buy something especially for babies, you make sure you get only the best. One of the reasons why Similac has been around for years is because it is manufactured by none other than Abbott Laboratories. One of the leading and must trusted companies in this field. Similac is trusted by pediatricians. You will never go wrong with a product that is tried and tested by experts. Similac has been available in the market for nearly a century. As mentioned earlier, it has been there for more than 90 years. For a brand to stay that long, then, that means a lot. Who knows, even your mother or father may have been a Similac baby too? There you go. 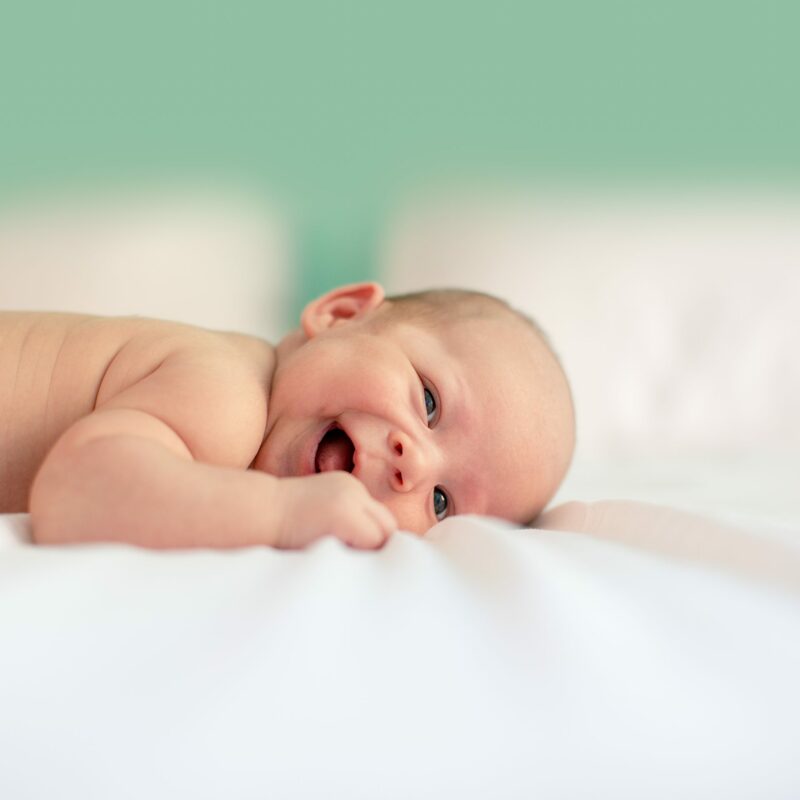 We hope we made sense and were able to give you ideas not only about Similac Strong Mom rewards but also why Similac is the best choice for your baby. Of course, next to breast milk only. By the way, just a little reminder again for those reading this, while most – if not all moms – would like to give breast milk for their babies, some mothers are just unable to do so for various reasons. Whatever it is, we are sure of one thing, all mommies (and daddies), at the end of the day, knows what is best for their child. So, dare not to judge. Now, if you are one of those who chose to give their babies Similac or those who were convinced by reading this article, do not forget to make the most of it. Be part of the Similac Strong Mom rewards program and get all the perks that are available for you and your baby. Join The Growing Charlie! Network. Copyright ©2016, Charlie! . All Rights Reserved.